Come join Pizza Boise in Marcellus on Monday for a Medium 12″ Cheese or Garlic pizza. It’s only $5.99! It is for Pick-Up only. 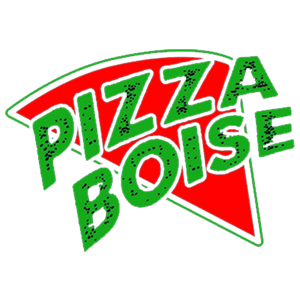 Want great food from Pizza Boise on Wednesday? 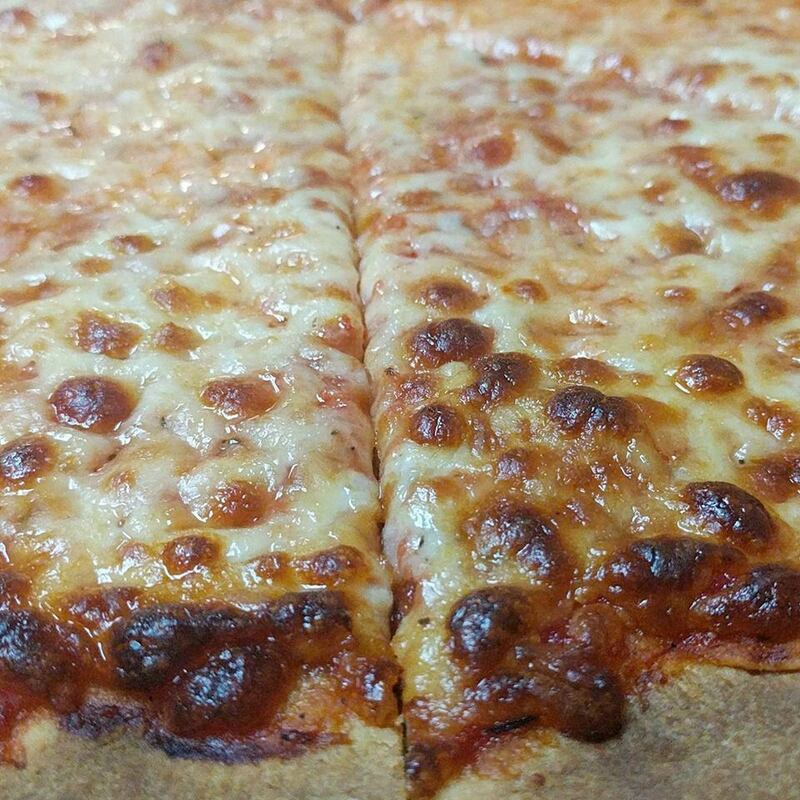 Come join us for Wild Wednesday where you can get a Large 16″ Cheese or Garlic pizza for only $7.40! It is for Pick-Up only. Pizza Boise is a restaurant in Marcellus. We craft the best Fresh Dough Pizza, Specialty Pizza, Calzones, Jumbo Chicken Wings, Appetizers, Hot Subs, Toasted Wraps, Salads, Burgers, and Seafood. We’re known for our high-quality ingredients, our great staff, and our friendly environment.